The Italian Mitchelton racer gave no option to the rest of the favorite sprinters in Alicante. Bohuanni was second and Swift third. 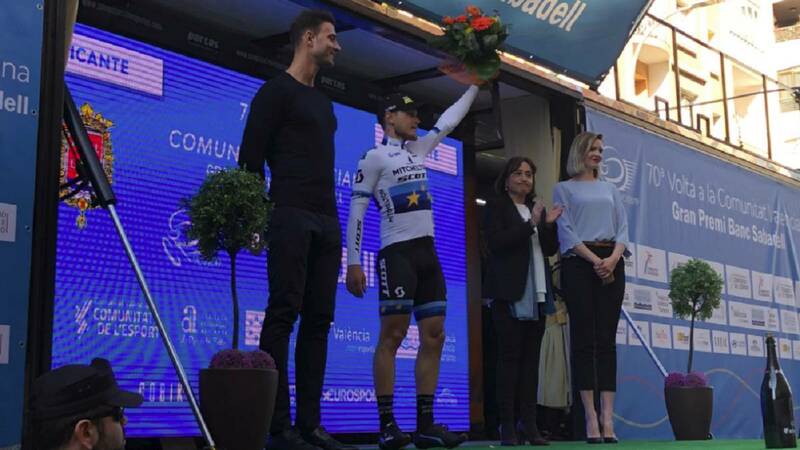 Victoria for Matteo Trentin in the second stage of the Tour of the Valencian Community. In a day with departure and arrival in Alicante, the role of the day put him a sextet of escaped. Finally they could not complete their goal and were neutralized before the climb to the last level of the day: La Carrasqueta. The stage was decided to the sprint, where the Italian runner won ahead of other favorites in the massive arrivals such as Bohuanni and Swift .